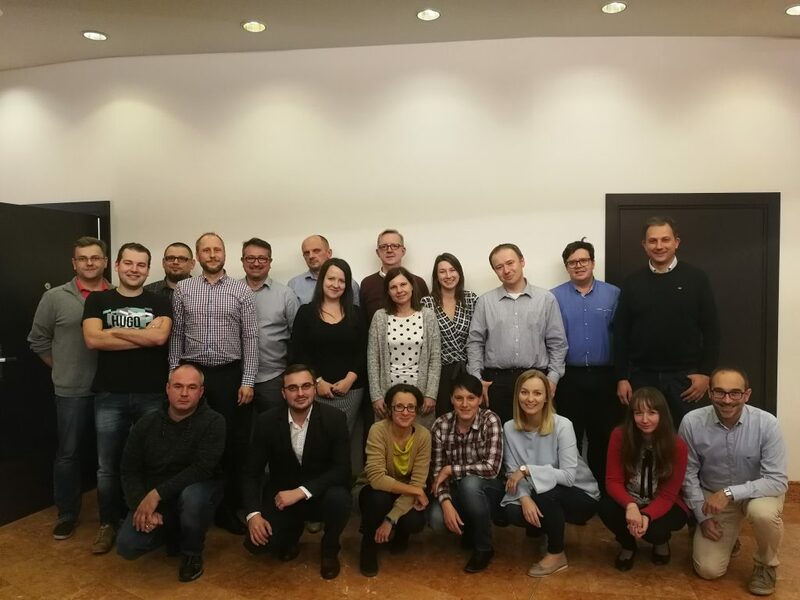 Facilitated by Alin Șonda, Management Consultant this course was held in partnership with FIG Polska, in Warsaw, Poland, between the 24th and 26th of September 2018 and is part of a series of certification courses dedicated to rigorous usage of KPIs in practice. Active involvement of all the participants in a collaborative learning environment where opinions and experiences are shared. 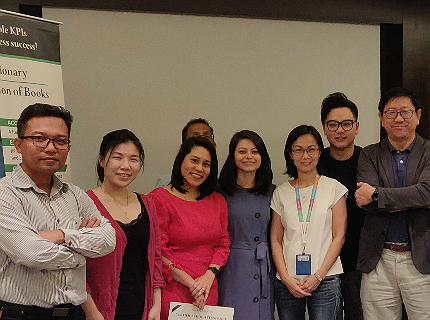 The course was attended by professionals from Poland having different backgrounds and areas of expertise in their working fields like Food, Beverages & Tobacco, Manufacturing, Chemicals, Capital Works and Consulting. Individual performance to align with organizational strategies. Certified KPI Professional diploma (hard copy): after you have successfully completed all of the 3 stages of the learning experience. 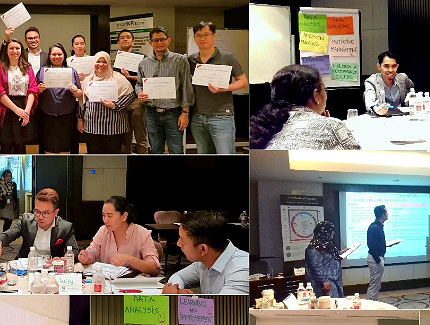 We strongly advise participants to ensure they will receive the Certified KPI Professional title, as this certification recognizes the professionals’ ability to deploy and use KPIs in accordance with The KPI Institute’s Key Performance Indicators Management Framework, the main body of knowledge on the rigorous use of KPIs in business. To find out more details, please visit the KPI Professional certification page. If the opportunity of customized KPI training courses is of interest to you, email us at office@kpiinstitute.org and you will receive a tailored offer.